Two of the most distinctive innovators in jazz and freely improvised music join forces. An evening of rare music is assured. 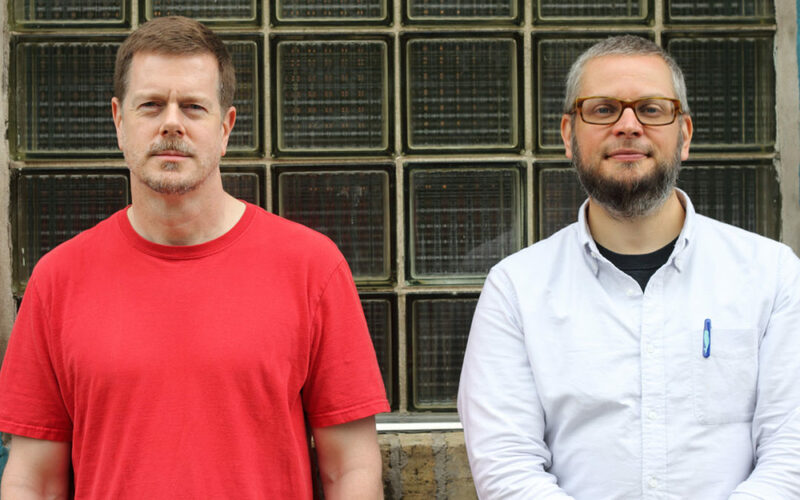 Reeds player Ken Vandermark and trumpeter Nate Wooley worked together for several years in the bands of distinguished leaders like Agusti Fernandez, Paul Lytton, and Joe Morris before forming a duo in 2013. Vandermark had been a catalyst of cutting-edge jazz in Chicago, and then moved to New York in 1989 to continue to explore the terrain of free jazz and experimental music. So he was a standout player long before the MacArthur Foundation honored him in 1999 with one of its famous and generous no-strings-attached fellowships. He has recorded many albums with his Vandermark 5 quintet and collaborated with the likes of Peter Brötzmann, Hamid Drake, Paal Nilssen-Love, Paul Lytton, Joe McPhee, Joe Morris, and Fred Anderson—renowned innovators, all. They will celebrate the release of their new album by performing its long-form works. Sliding scale $5-$15. Tickets and information at earshot.org.